From 21 to 24 February 2011, a heterogeneous group of people explored together the Master of Nets Garden and the Lingering Garden, two scholar's gardens in Suzhou, China, just outside of Shanghai. Along with the initiators of the journey – artist Olafur Eliasson, writer Hu Fang, and gallerist Zhang Wei – the group included choreographer and dancer Steen Koerner, organisers Lu Jia and Anna Engberg-Pedersen, graphic designers Huang Shan and Huang He, and the artists Julian Charriere and Thilo Frank, who were filming with Eliasson. Film documentarist Tomas Gislason, with his own camera in hand, and Günter Vogt, a landscape architect, joined as travel companions and garden interlocutors. 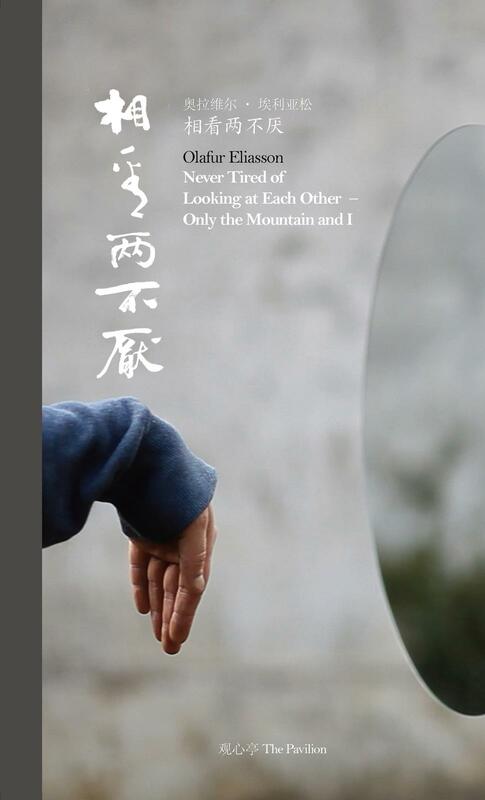 The aim of the journey was to explore the traditional Chinese scholar's garden as a model for physical movement, for duration, rhythm, and sequencing, and also as inspiration for a future book – this one. The encounter with the gardens was mediated by the lenses of the film cameras and by Steen Koerner's body as he moved in slow motion through the cultivated landscape.